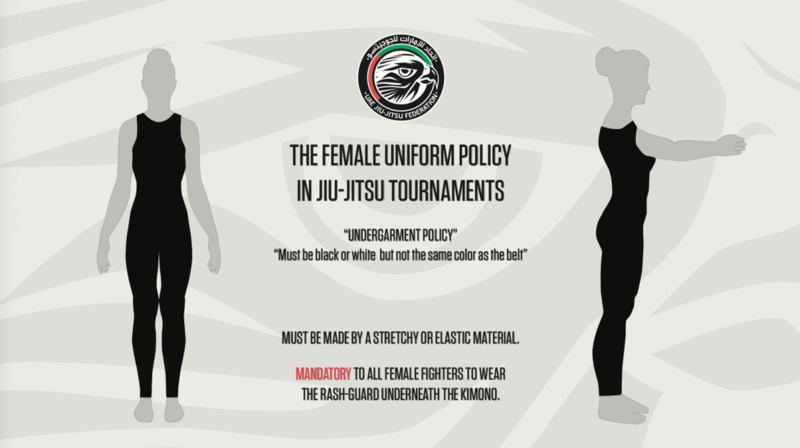 White, Blue and Black GI are obligatory and its recommend competitors must have two types for finals. 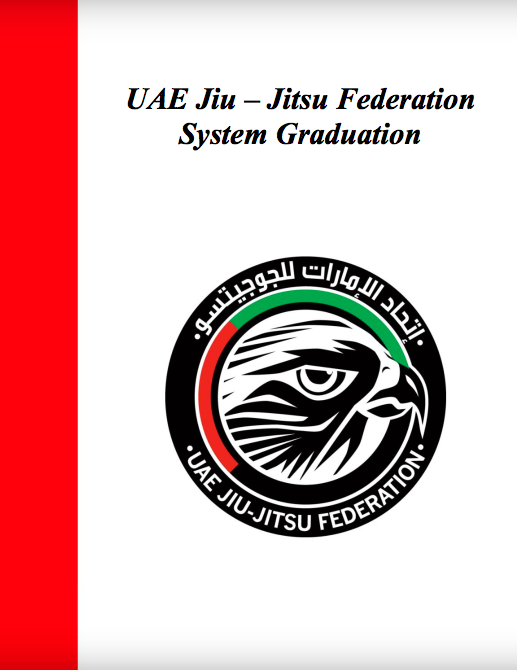 All GI must conform to the current UAEJJF regulations regarding size, materials, patches, etc. 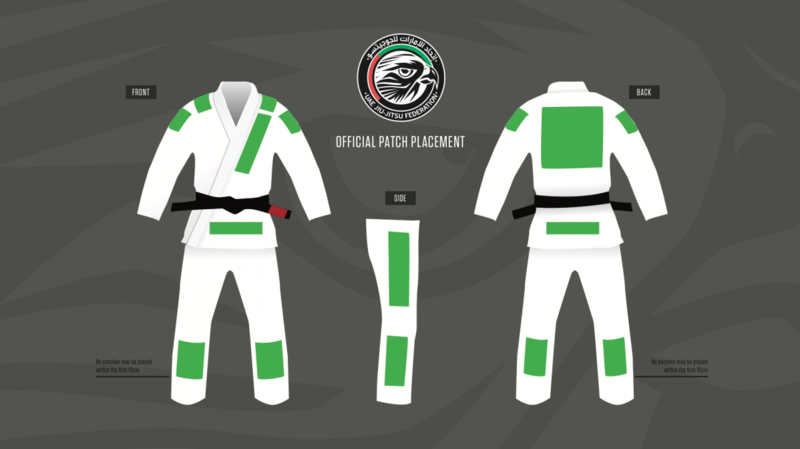 *Patches embroidery from manufacture is allowed. 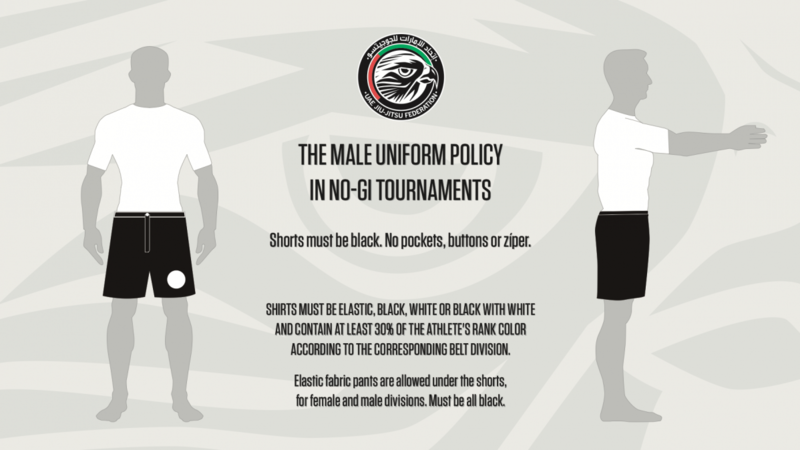 Have a question about UAEJJF refereeing or a playing rule interpretation? 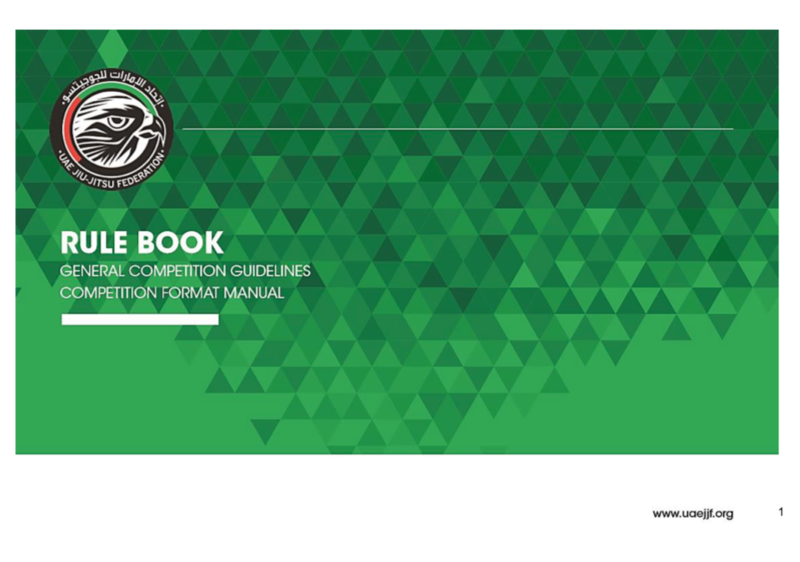 Send your questions to the Rules Committee [email protected], the Committee of Referees and Head of Rules. 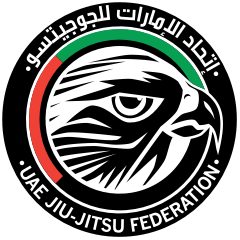 Questions that are not in regards to UAEJJF playing rules or a generic question about UAEJJF Officiating will not be considered.